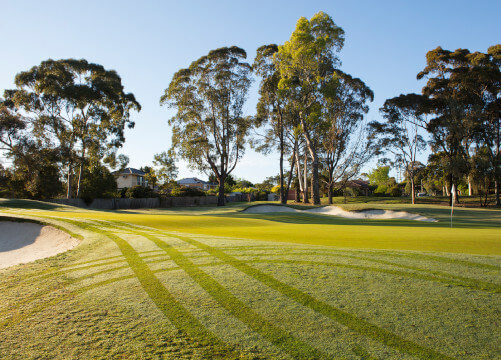 Why Join Box Hill Golf Club Melbourne? 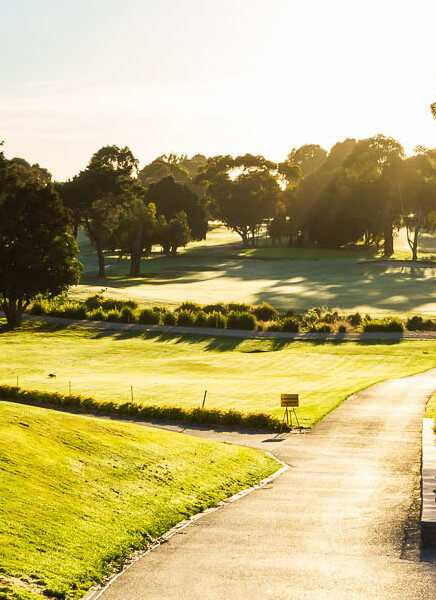 Box Hill Golf Club, situated less than 20 kilometres from the Melbourne CBD offers both excellent golf facilities and an inviting clubhouse that is open 364 days a year until 11.30pm each night. A financially sound Club, with an extremely friendly membership base, competition golf 5 days per week and excellent golf coaches, Box Hill Golf Club is a golf membership destination of choice. Our membership categories provide you with options for you to select a category that is appropriate to your needs and lifestyle. As a member, there are no green fees to be paid (unless stipulated) and all prices below are all inclusive, including insurance, Golf Victoria affiliation fees, Golf Link fees and a stipulated house credit. Junior Membership between the ages of 8 and 17 years, allows your child to become a member of Box Hill Golf Club and enjoy being part of a club that encourages junior involvement. With a number of coaching offerings available, many junior participants look towards competition offerings such as interclub pennant. No joining fee, but all the social world of golf on hand! 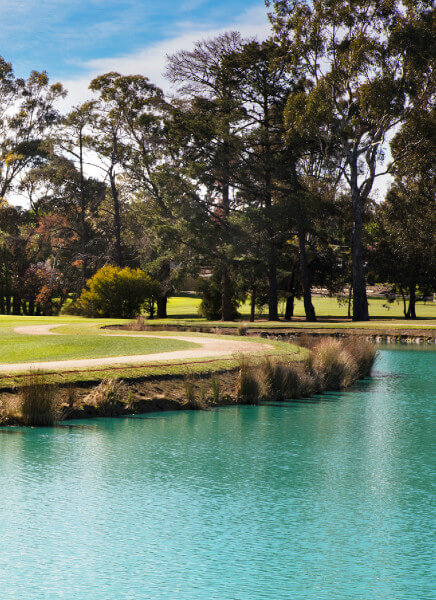 Get to enjoy our wonderful member facilities at Box Hill Golf Club with a social membership. You’ll have full access to the clubhouse and social events. Excellent golf course. A relatively easy walk, the course is well conditioned and with competitions golf 5 times per week and social golf outside of these times, there is ample opportunity to regularly play the game that you love. Course improvements, the Club has invested over $500,000 into the golf course over the last 3 years including three new golf greens and added fairway drainage. Health and fitness. Get outside and enjoy the walk within a beautiful tree lines setting. Modern membership facilities. A dedicated member’s lounge that is open every night, Box Hill Golf Club is a great social hub. Make new friends and social connections. With over 1,100 members, you are sure to enjoy friendships that will last a lifetime. If you currently do not know a current member, our friendly golf shop staff will make your golf bookings to begin with so friendships can begin as soon as you join. Additional amenities. The Club has a bistro that is opened 364 days a year for lunch and dinner. Great golf coaching. Looking to improve your game? The Club has 3 highly qualifies golf coaches who can provide guidance and a plan to reduce your handicap. Once you decided on a membership (if you need help deciding, just contact us), then you can submit your application. There is a current joining fee for all traditional memberships (except intermediate). Please contact the office for the current cost. All other membership categories do not have to pay a joining fee. As we are family-friendly, there is no joining fee for a second or subsequent members of the immediate family, providing they reside at the same address. It is possible to pay for your golf membership on a monthly basis. No interest is charged for the unpaid amount but there is a small administrative charge. If you are interested in this, please let the office know when you submit your membership application. Once you completed the application form, it should be submitted to the club office and accompanied by a $110 application fee (for 7, 6, 5 day & conditional membership; $55 for intermediate; no fee for junior members). This will be credited against your subscription fees should your application be successful. Your application will be considered by the board and once approved, you will be notified in writing that your application and deposit has been received along with the next scheduled membership induction date with a board member or management. Upon payment of all applicable fees, you will become a member of the club and will be issued with a membership tag. Congratulations, let the fun begin! 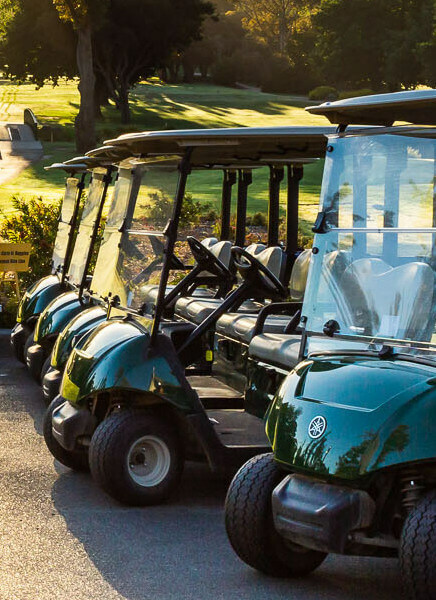 The Box Hill Golf Club has been around since 1892 when golf was first played at Mont Albert Golf Course and therefore are one of the three original golf clubs in Victoria. We’re considering ourselves a very friendly club – if you come to the club and get to know a few people you will soon know “everyone” – we don’t stand on too much ceremony. The emphasis is enjoyment of the facility and of fellow members. Our 3 AAA-rated golf Pros help you with your game and a well-stocked golf shop for all your needs. 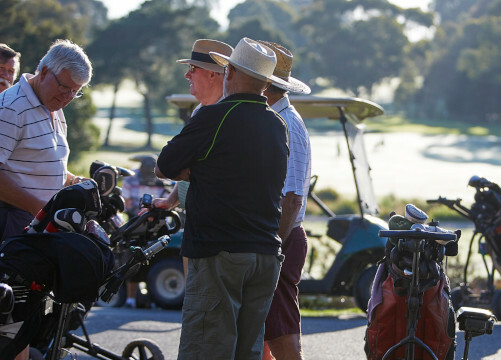 The club has reciprocal arrangements with country, interstate and overseas clubs, and our 6 & 7-day members can access our local reciprocal arrangement with Anglesea, Devilbend, Mornington, Medway, Murray Downs, Rossdale, Waverley and Yering Meadows Golf Clubs. We are technology-based, you can enter a competition from your lounge chair so long as you have access to your tablet, laptop or smartphone! We believe strongly in junior golf development and have an innovative junior development program in place. A comfortable members’ lounge, an à la carte restaurant, a bistro, function rooms for hire plus gaming and a TAB add to ensuring that you have a most enjoyable time with us, both before and after your golf. Social evenings are run throughout the year such as wine dinners, dinner shows, presidents and captain’s night plus various social golf events such as the very popular nine and dine evenings.